If you're lucky, you may have a special vacation planned this summer. Maybe you're jetting off to a nice beach-side resort or hopping on board a cruise ship for a week. Wherever you're headed, you're likely looking forward to relaxing and taking a break from your daily responsibilities. While you may get to take a breather from your day-to-day tasks, your appliances don't have that luxury. Most of these big-ticket items work around the clock to keep your home running efficiently. However, there are certain steps you can take to give your appliances a vacation of their own. Here are six ways that you can give your appliances a break this summer to increase their efficiency and life span. Maintaining a temperature of zero degrees is no easy task for your freezer, especially on the hottest days of the year. However, you can give this appliance a break from circulating cold air by keeping it stocked with frozen food. 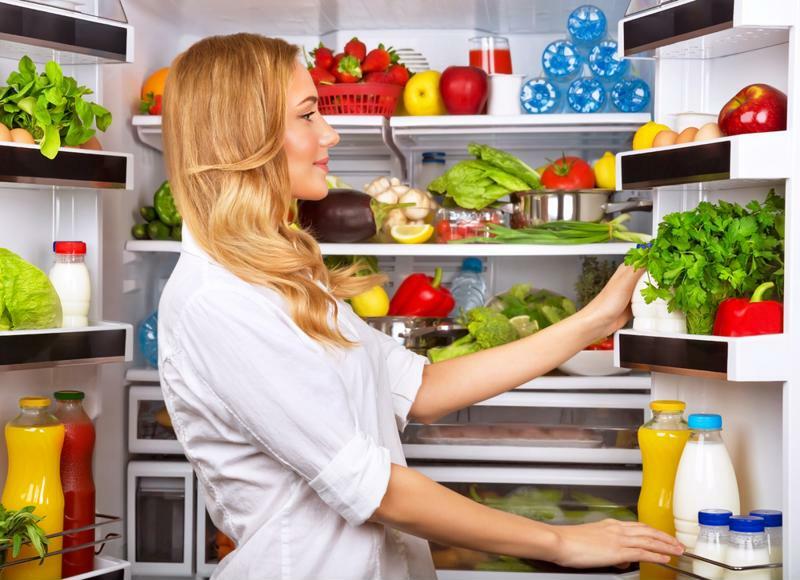 When the freezer is full, it takes less effort for the appliance to maintain that low temperature. So stock up on frozen veggies, meats and even just bags of ice. Your appliance will thank you for it! Another appliance that you probably can't imagine life without is your trusty air conditioning system. However, your home's cooling system may be working overtime if you haven't taken care of its filters. Most systems need to have their filters changed once every three months, depending on the type and how much you're using it. You may not give a second thought to the pots and pans that you use to whip up your family's meals, but the right cookware can make a difference for your stove. Pots with flat bottoms, straight sides and tight lids will actually cook food faster than old or cheap pans. This not only allows you to use less energy when cooking, but it will minimize the heat released into your home and make life easier on the AC as well. If you know the weatherman is calling for a scorcher, be proactive about keeping your home cool. Draw your blinds and shut the curtains in the morning to keep the cold air in and block out the sun. This small measure can keep your house a few degrees cooler than it would be otherwise. This gives your cooling system a break on some of the hottest days of the year. Don't spend too much time picking through the fridge. Don't spend too much time picking through the fridge. Do you want a glass of orange juice? Or a can of soda? This is the type of decision that should be made before you open the fridge. When you spend too much time hemming and hawing with the door open, you let a lot of cool air out and increase the work the appliance has to do to regulate its temperature. Even if you take all the preventative measures the Internet has to offer, your appliances are going to break down eventually. They're not made to last forever, which is why homeowners often benefit from a TotalProtect® Home Warranty. When you protect your home's major appliances and systems with a home warranty, a mechanical problem won't seem like such a daunting occurrence, as we'll help to pay for the repair or replacement of the item. It's an easy way to give yourself a break from worrying about your home!